Do you want to write for children and young adults? Maybe you are a writer and could do with a little help. Then look no further. 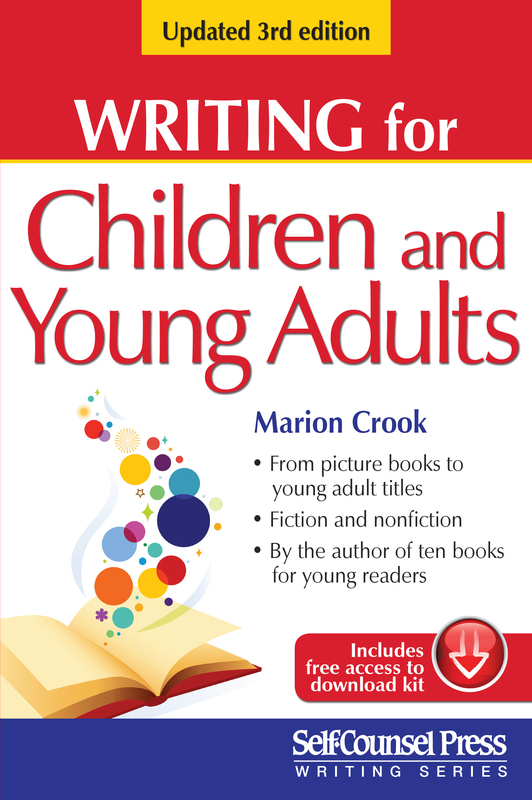 Marion Crook is here to tell you about her latest book, Writing for Children and Young Adults. Welcome to GHB Marion. Thanks for including us in your blog tour. My book is about writing for children and young adults. First, I had to write for them. As many of you who have written books for yourself or for others know, it isn’t always easy. Sometimes it’s frustrating, scary and annoying. And then people criticize you. It isn’t so bad when they criticize my writing, but I steam when they criticize my characters. I like my characters and I want readers to like them. When the books were finished, I had the fun of signing books at bookstores, talking about them on radio and television and writing notes back and forth with readers. Sometimes, the readers were a long way away: Nova Scotia, Minnesota, and even Florida. I had a lot of fun at an elementary school where the students organized a Jeopardy style contest. The questions were all references to my books. “What is Rickie’s pig’s name?” That was from Searching for Gold. What was the name of the tug boat Megan’s uncle owned? That was from Fire on the River. Some of the answers I couldn’t remember, but the kids did. After ten published novels for young adults and middle grade readers, I wrote a book, Writing for Children and Young Adults, for those authors who wanted to write more books for kids. Writing that book made me realize how much I loved writing and how much I loved writing novels. 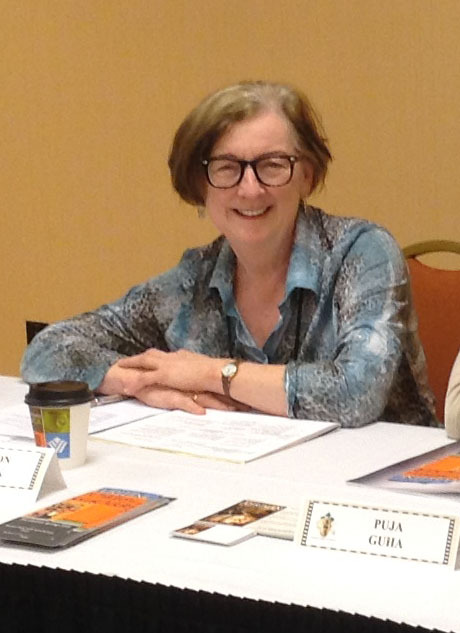 I wanted to share that fun with those who were working hard at writing and those who were just thinking about it and encourage writers to enjoy the writing process. It can be fun. We LOVE writing too! Thanks for sharing your new book with us Marion. You can find out more about Marion and her new book here.